More than 80% of the world’s population lives under light-polluted skies. The time is now to preserve and enhance the places where the stars still shine brightly through. 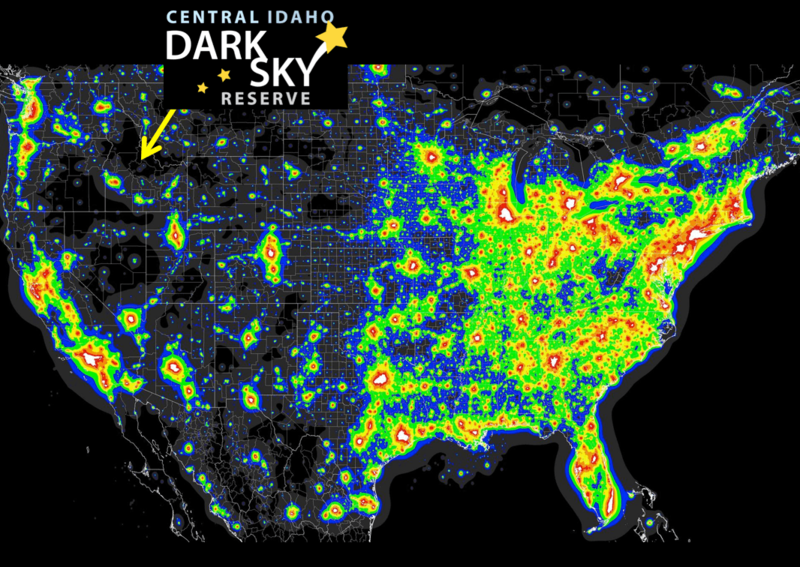 Currently the Idaho Conservation League is the fiscal sponsor for the Central Idaho Dark Sky Reserve. 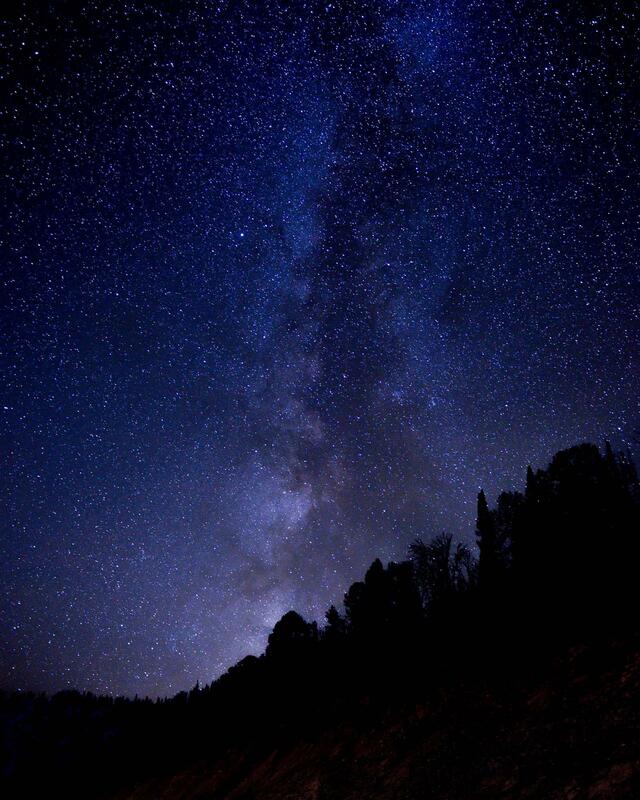 They accept donations on our behalf that are held as the Dark Sky Fund.